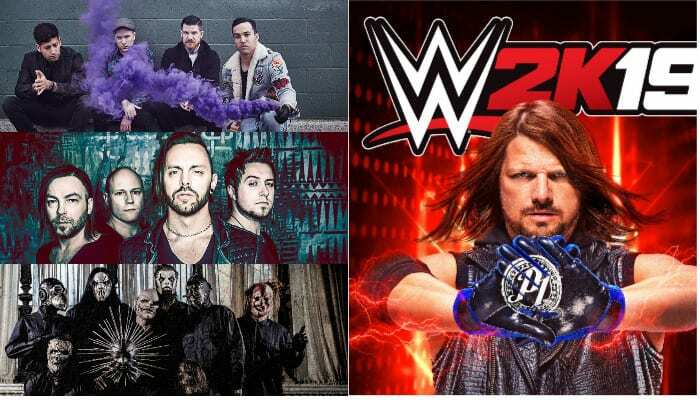 Disparate rock artists Fall Out Boy, Bullet For My Valentine, Slipknot, and more will fuel the soundtrack for the upcoming WWE 2K19 video game, the new professional wrestling title coming to PS4, Xbox One and Windows next month. 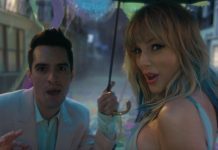 Read more: Did an Eminem fansite edit Fall Out Boy fans booing MGK? And while A. J. Styles is 2K19‘s new cover star, the music therein looks to be just as ferociously bracing. Watch the full WWE soundtrack reveal video, below, and sound off in the comments section with your favorite wrestling jams! WWE 2K19 drops worldwide Friday, Oct. 5 (for deluxe and collector’s editions), and Tuesday, Oct. 9 (standard version).